BCAS Nature Walk Next This Coming Tuesday (Aug. 21) at Mill Creek Marsh! 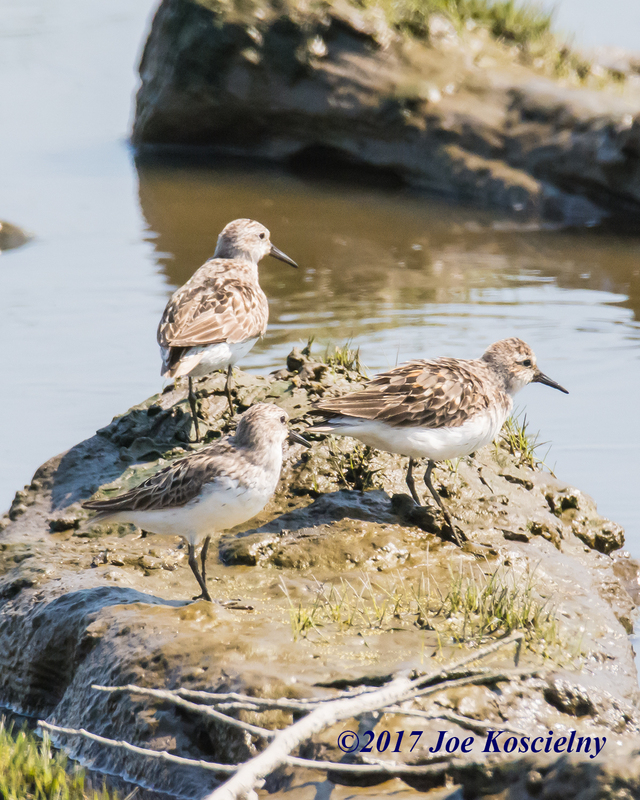 Join the Bergen County Audubon Society this coming Tuesday (Aug. 21) as they lead a guided walk of Mill Creek Marsh in Secaucus, a fantastic spot for birding. They’ll be keeping an eye peeled for shorebirds like like Semi-palmated Sandpipers, Greater Yellowlegs and Short-billed Dowitchers.